Clearly, engaging in corporate social responsibility can earn you extra points (and sales) from customers. That’s why if you don’t have any CSR initiatives in place, you may want to cook up ways in which you can align your business with ethical practices and good causes. One of the most common ways to engage in CSR is to support a charitable organisation. Look for a group that supports a cause you believe in, get in touch, and strategise on how you can support them. You can, for example, donate a portion of your revenues to that charity. That’s what the GAP is doing in its Give Twice initiative. 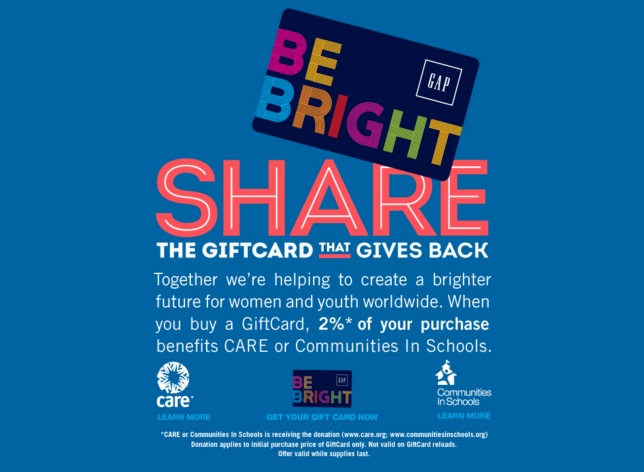 For every gift card sold, the retailer donates 2 percent of the purchase to organizations such as CARE or Communities in Schools. Other retailers are opting to donate products. Take medical apparel retailer Figs, for example. 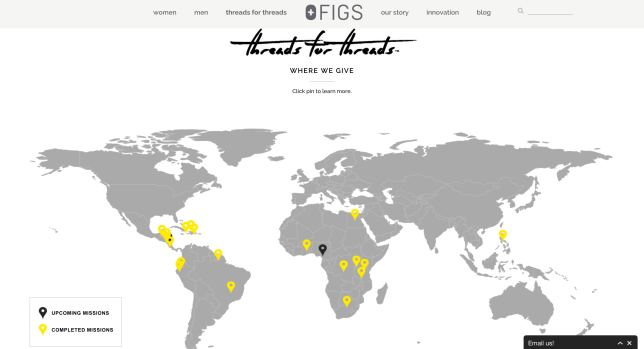 The company has a programme called Threads for Threads where it donates a set of scrubs to a healthcare provider in need for every set of scrubs sold on its website. There are also businesses that decide to set up their own foundations. Companies such as Starbucks and Chipotle have taken charitable giving into their own hands by creating organisations under their own brands. Of course, this route may be a bit more complicated, so for a lot of SMEs, it might make more sense to partner up with existing organisations. While trying to lower production costs is just good business, don’t do it at the expenses of labourers or the environment. More and more consumers are starting to care about how products are sourced or manufactured. In fact, a lot of them would be willing to pay more for merchandise produced responsibly. Is a local non-profit organisation hosting an event? Are members of your community raising money for a new recreation centre? Do what you can to support these efforts. You could, for example, sponsor that local event or donate a portion of your revenues towards the fundraising effort. Doing so will not only enrich your neighbourhood, but it could also boost your image in the community. While most big-box retailers insist on paying low wages with the claim that thin margins require reduced labour costs, Costco for years has been breaking the mould. Wall Street squawks that the membership warehouse giant should push for higher profit margins and reduced labour costs, meanwhile the company, led by its iconoclastic founder and former CEO, Jim Sinegal, constantly flicks his chin at The Street and its yammering analysts. The results: happy employees, enviable stock performance and a brilliant shopping model that, let’s face it, bludgeons consumers into shopping happily for more. Once your CSR programme has gained traction, be sure to celebrate its success. Customers love to hear that their money is being put to great use, so update them on all the good that you’ve accomplished.